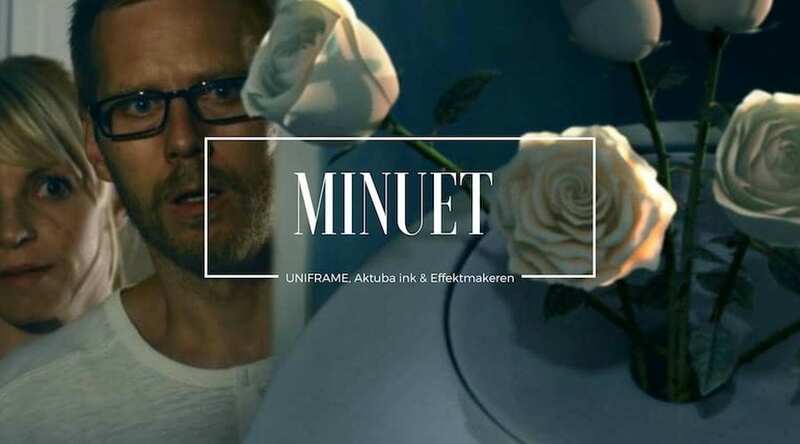 Minuet – short film (English subs) from Mats J. Sivertsen on Vimeo. Eve and Sebastian live alone in the forest, far away from modern civilisation. One day Eve finds a strange metal object in the garden and brings it into the house. Sebastian is skeptical and soon this new element upsets the tender balance of their relationship. Filmen var tilgjengelig på Aftenposten TV med storsuksess.